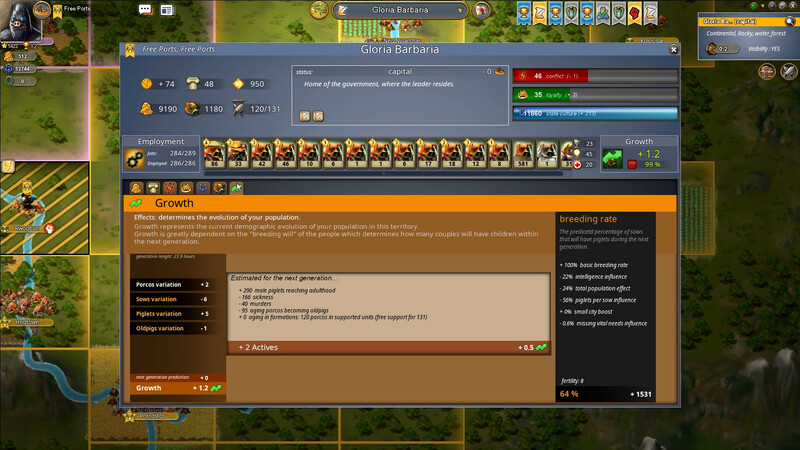 Ymir is a town-planning simulator with strategy elements. Your task is to establish and lead to the prosperity of the pig race. To do this, you need to adjust the extraction of resources and try to capture all the surrounding areas. The battles themselves in the game take place in real time. 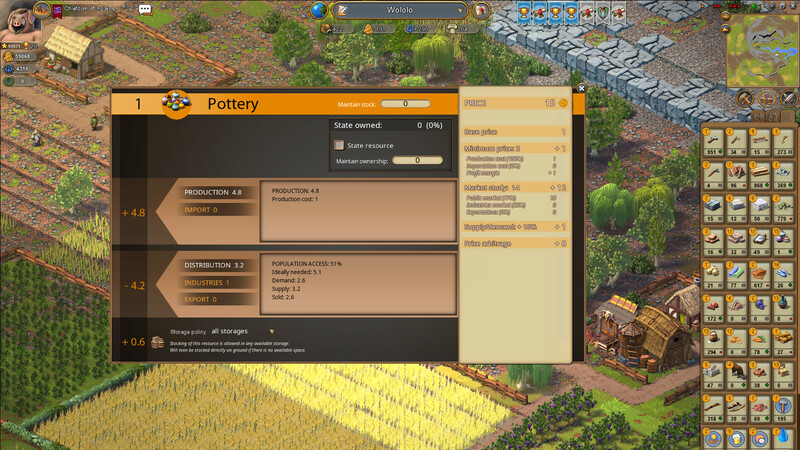 Players gain control over the construction of defenses, but have no direct control over the population and the economy. Every inhabitant is controlled by artificial intelligence. Multiplayer on local or persistent servers. Complex socio-economic simulator for a challenging city-building experience on its own. Technological evolution with hundreds to techs, from the stone age to post-iron age. Fully procedural worlds where each region is random and unique. 7 biomes, each one with its own specific resources to encourage player-trading. 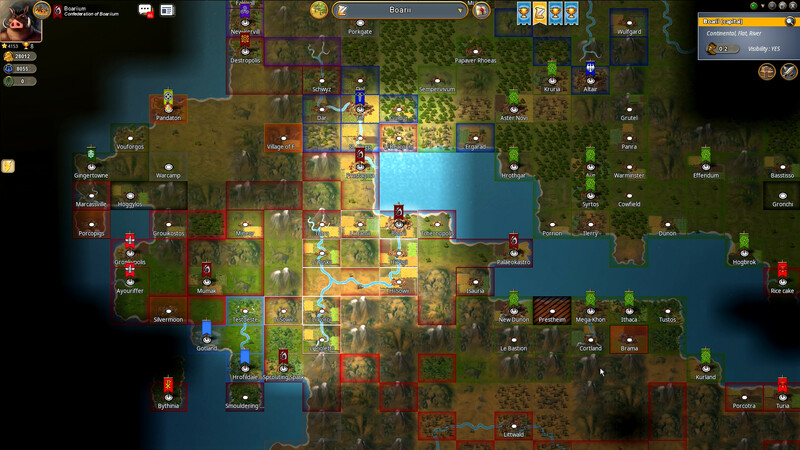 Advanced diplomatic and economic tools to setup treaties (right of passage, taxes, payments, trade agreements…) and trade routes between players. WILL remain free of any pay-to-win.